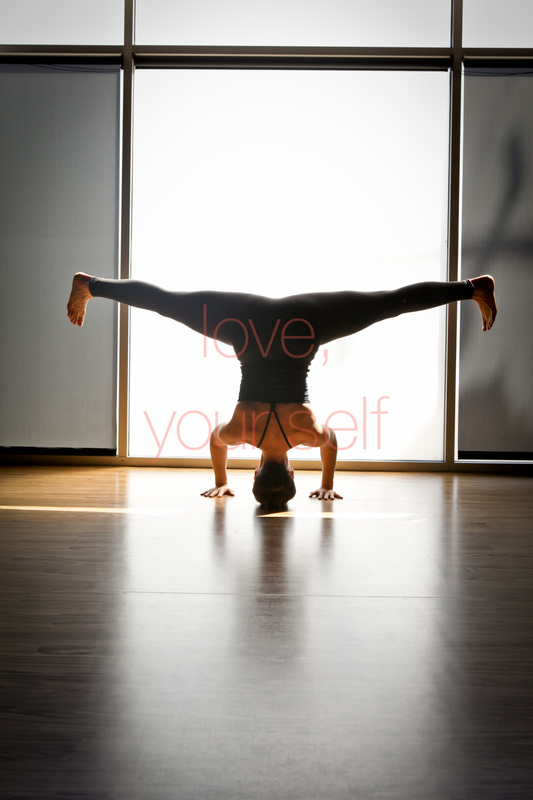 with the weekend of love upon us, I'm inspired by my recent edits of a dear friend and fellow yogi, Mariel Victoria. she is an incredible human on and off her mat and I am lucky to have had to occasion to photograph her practice. the month of February is not only the shortest, coldest month we endure in Chicago but it's also the most inspiring month of love...for me anyways! once the new year settles in, February tends to be a time of self reflection, love and consideration of what I plan to take on in the coming year. 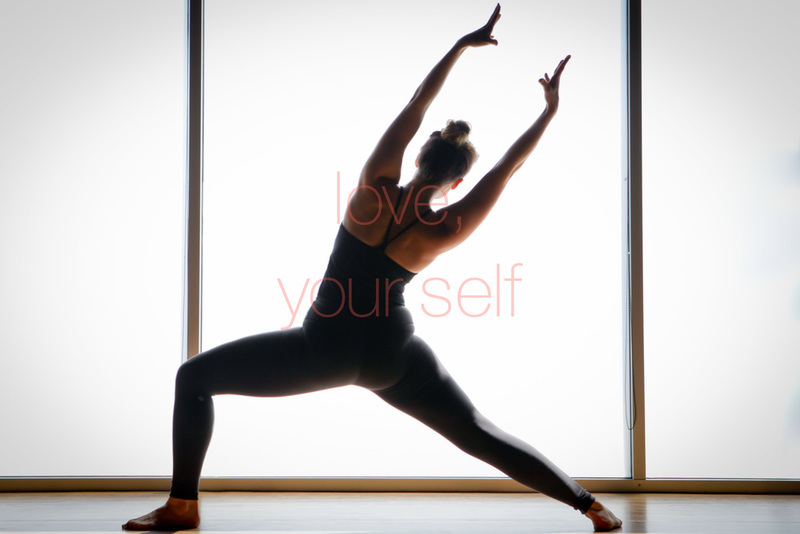 in my yogic practice, I've learned to appreciate my body for carrying me where I go in life, both in the physical sense as well as the mental. Mariel and I practice together often and she has inspired me to be incredibly grateful for this body of mine. yoga is also a practice of patience in time and in movement; this too can be applied both on and off the mat. 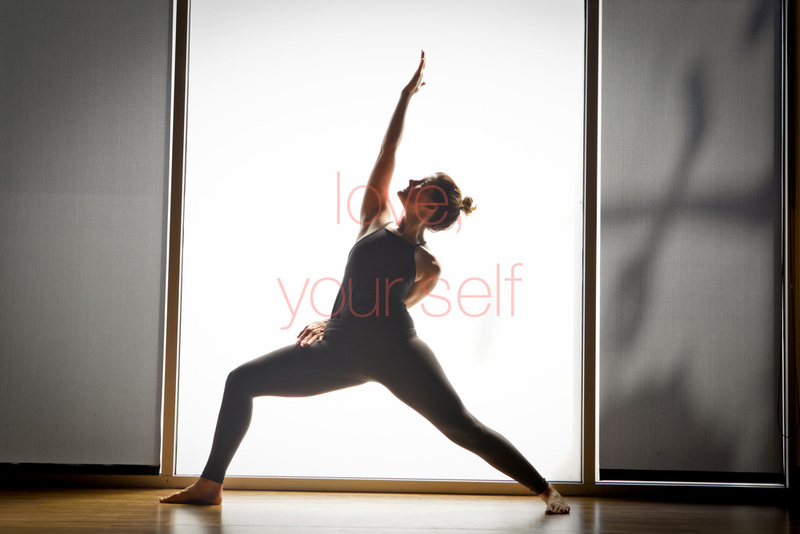 the gracefulness of Mariel's practice has inspired mine and taught me to love myself more each time I practice. 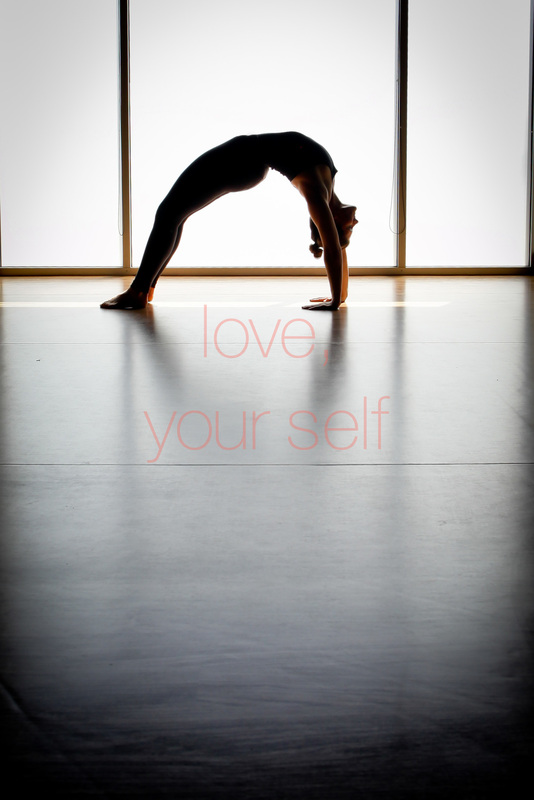 during this weekend of love, remember to love yourself. for without the love of yourself, you cannot truly love another. Mariel Victoria, my humble teacher, thank you for a brilliant shoot, your incredible strength and awesome athleticism. you inspire me.